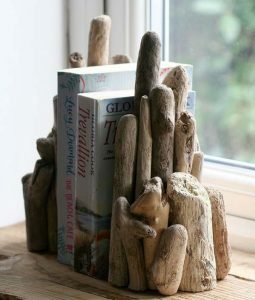 Have you ever been lost at sea, holding on to some driftwood for dear life,eventually made it to foreign soil, and asked yourself “How can I clean and preserve this here driftwood?” Of course you have! I’m just here to fully explain it. You just came from the ocean so you already have ingredient number one, water! First you’re gonna need a bucket and a brush, whether thats buying one or cutting down a tree! 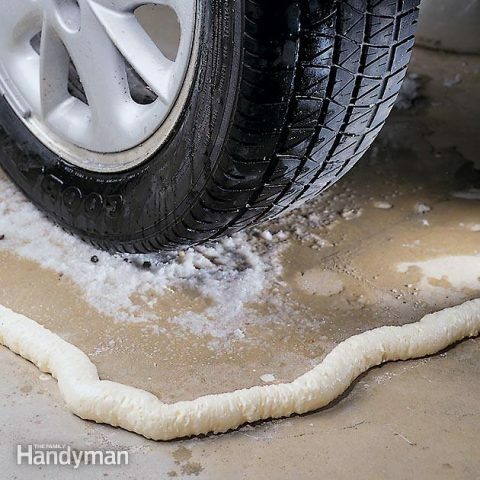 Next, in a bucket of water, mix the soaking solution, using 2 cups of bleach per gallon of water. 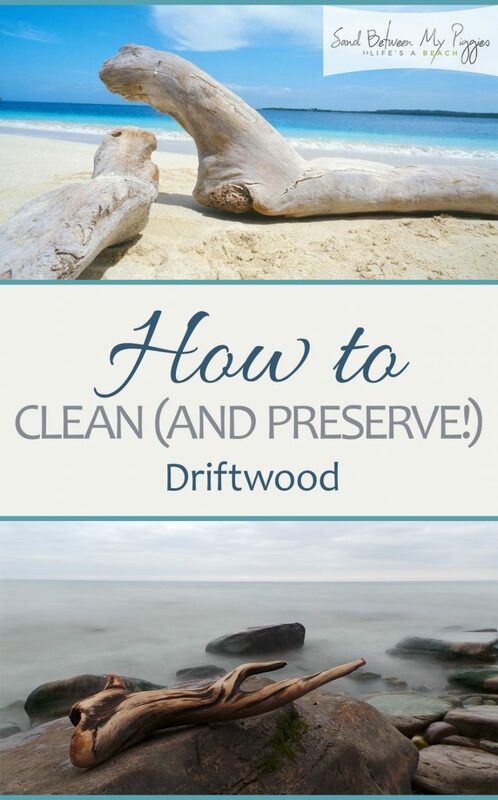 Put the driftwood into the mixture, and soak it for five days, changing the water every day. If it floats to the top of your bucket too often, you can hold the pieces of driftwood down with a heavy object like a rock. 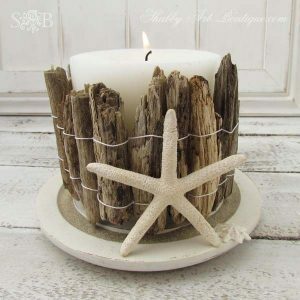 Let your driftwood dry out thoroughly before using again, store it in a low humid place during drying time. Did You Know You Could Do This With Straws? Do You Know How to Make Your Bed Properly? When Life Gives You Lemons: You DIY Lemonade Stands! 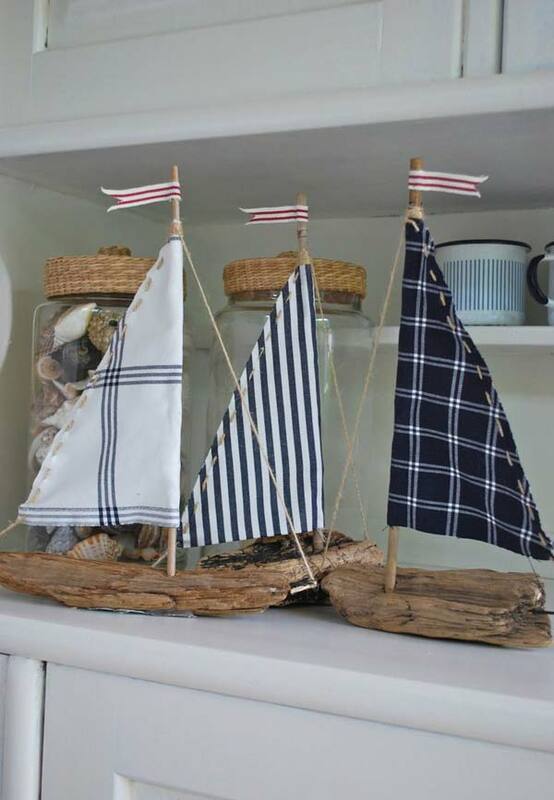 I noticed you have a piece of driftwood that’s been stained or finished but you don’t say what you used on it? hi, On soaking in bleach my driftwood has taken on a slight yellowy tinge, can you advise, Regards David. It might depend on how long you soaked it for? I’d try doing it for less time next time. Hope this helps!